Dr. Lee Weisbard is involved in many local organizations and actively gives back to the community. The top organization that she is involved in is Dress for Success. She is able to provide free dental services and dental education, as well as donate her time and used equipment to the organizations she is involved with. The Dress for Success mission is to empower women to achieve economic independence by providing them with a network of support, professional clothing, and development tools to help them thrive in work and in life. They believe that every woman has the right to realize her full potential, and that achieving gender equality is imperative to developing a sustainable and just world for everyone. 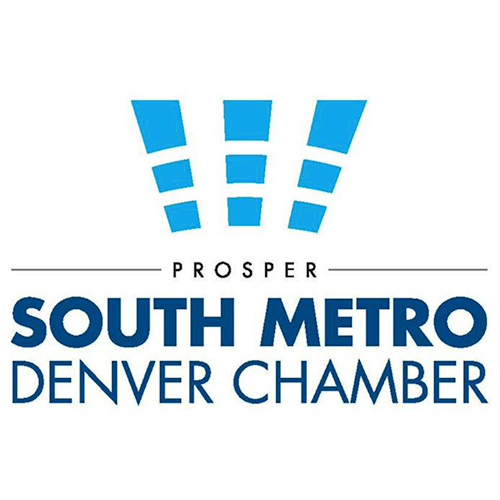 Learn more about the Denver chapter of Dress for Success here.